For most of the last four years my focus and goals have been on changing my diet. Over the last year or two I have been realizing that sometimes diet isn’t enough and for me that has been the case. Early last year I dove right into learning about essential oils as part of my journey to natural living. The plan has been to learn as much as I can and use the essential oils to aid me on my journey to health and wellness without using toxic chemicals. I am loving all that I’ve learned and been able to replace with a more natural approach. Essential oils contain important protective properties of plants. Essential oil producers distill the oils from wood, bark, leaves, fruit, flowers, stem, roots, flowering tops, gum resin, and fruit rind. Each plant has a unique combination of minerals and elements known as constituents, that make it unique in nature. Each constituent has a different effect on the body. Essential oils are distilled to be highly concentrated and more potent than dried herbs. Essential Oils do not have a greasy feeling and evaporate quickly in the air. 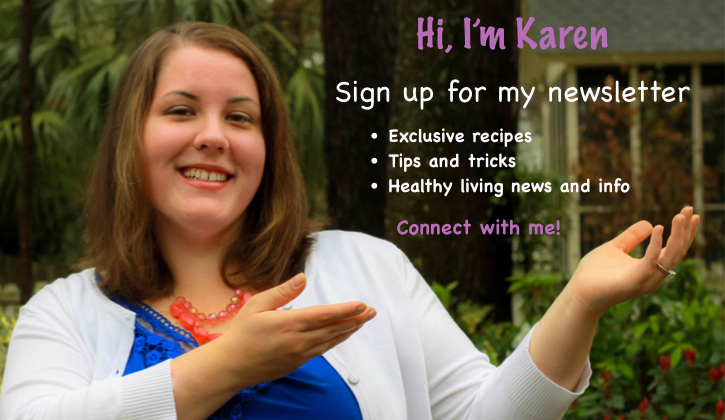 Learn where to get quality essential oils here. It’s important to pay attention to the quality of the essential oils. Often times synthetic oils, additives, or leftover chemical residue from the processing of the oils can be leftover in the essentials. It’s important to chose essential oils that are organically grown (no chemicals) and distilled at low temperatures and pressures (or cold pressed) to maintain the benefits of the oils (like these). The seed to seal guarantee is a great option for ensuring the quality of the essential oils. Learn more here. 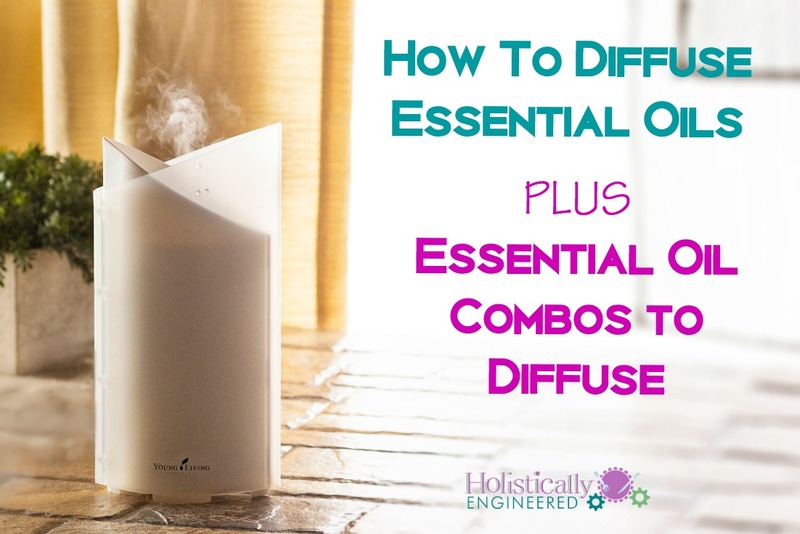 Heating essential oils damages the benefits of the oils so when I diffuse my oils I always use a cold air diffuser. 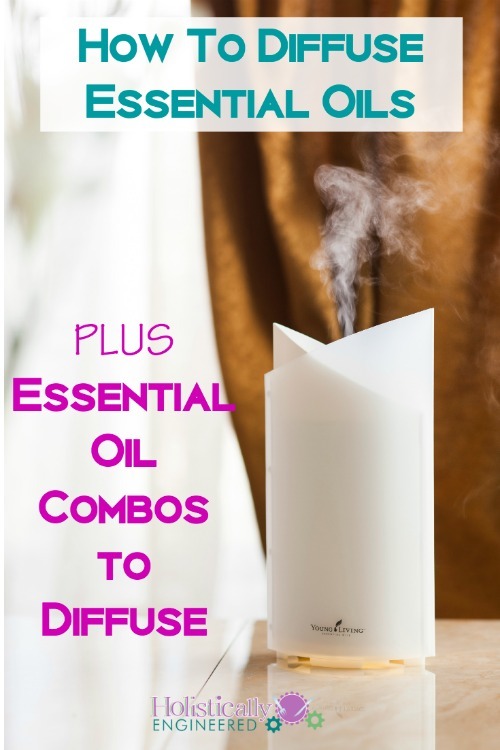 The first one I tried when I got my Premium Starter Kit was the Home Diffuser which uses distilled water, essential oils, and a vibrating plate to create a micro-mist that fills the air with scent and the inhalation benefits of smelling the essential oils. It also has either a continuous diffusing setting or intermittent diffusing setting. The next diffuser I tried was the Bamboo Diffuser which works in a similar way but uses tap water and has a timer setting of 1 hour or 4 hours for constant diffusing. Fill the diffuser to the “fill line” with distilled water. Add 6-8 drops of essential oil and put the cap on. Want to turn off the light on the top? Press and hold the button for 3 seconds until the light turns off. The user manual has additional information and cleaning instructions. Fill the diffuser to the red dot fill line with water. Make sure it’s plugged in and flip the timer switch to 1 hour or 4 hour diffusing. The user manual has additional information and cleaning instructions.